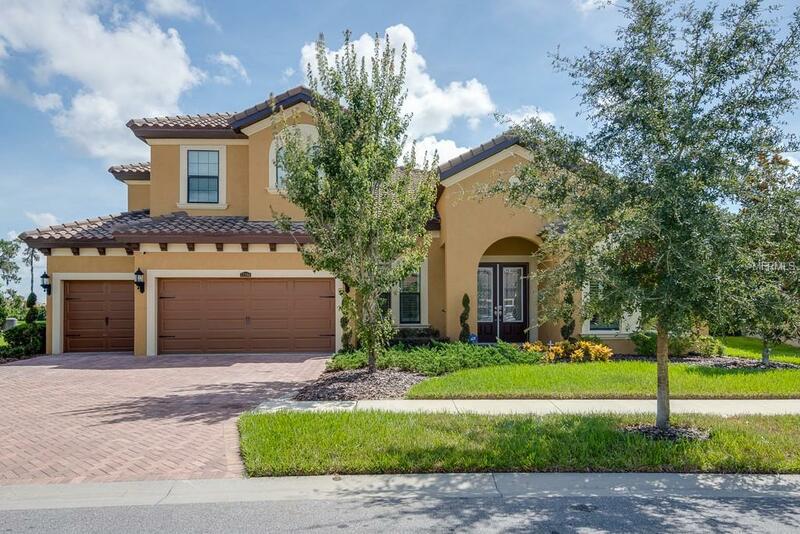 This spacious 6 bedroom 5 bath home is the PERFECT place to relax and unwind. 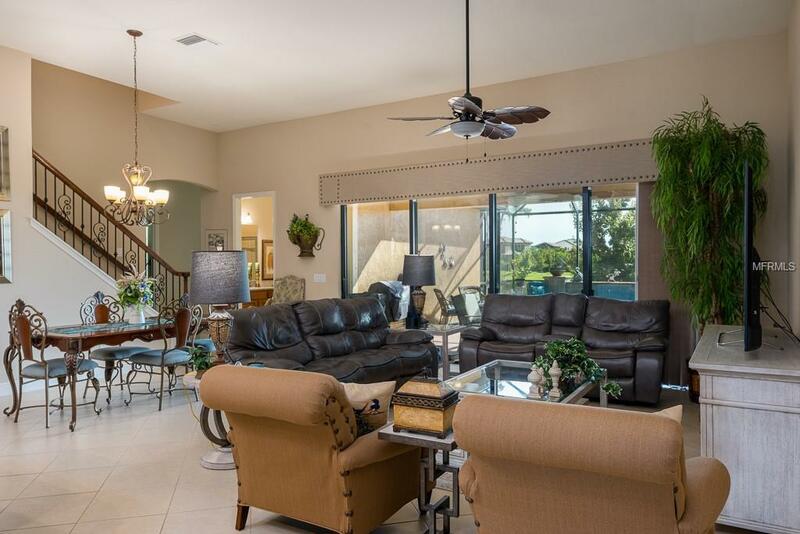 With over 4500 square feet, this open concept home has room for everyone. 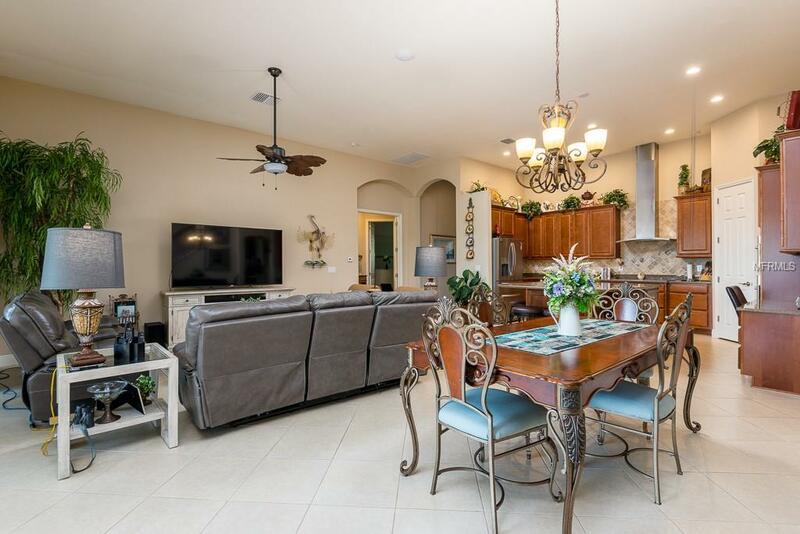 The spacious master wing occupies the south side of the home and is a complete retreat with huge master closet, ample bath with separate tub and shower, and a sitting area with private access to the lanai...great for morning coffee or a nursery! Natural light pours into the home with 4 additional bedrooms, sitting room, and office on the first level. The covered and screened lanai features two areas for entertaining as well as a beautiful spa with waterfall overlooking a pristine lake. The lanai has been prepped for an outdoor kitchen. Upstairs you will find a generous loft and sixth bedroom with bath, perfect for a teenager retreat or mother-in-law quarters. 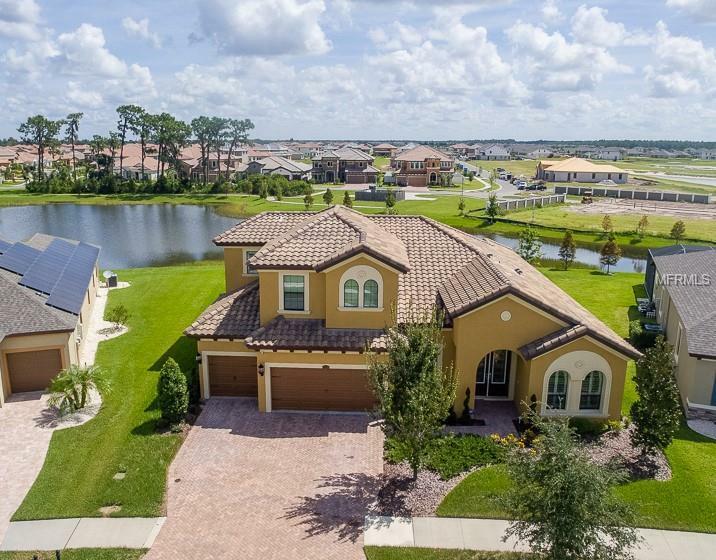 Community amenities include clubhouse, pool, walking trails, shaded tot lot, dog park, sports court, fitness stations, smart homes, fire pit, gated entry, picnic pavilions, and community events. Just minutes to I-75 for convenience! WITH OVER $100,000 IN UPGRADES, YOU CANNOT BUILD THIS HOME AT THIS PRICE IN THIS NEIGHBORHOOD. MUST SEE! Pet Restrictions Review Covenants And Restrictions For Specific Pet information.